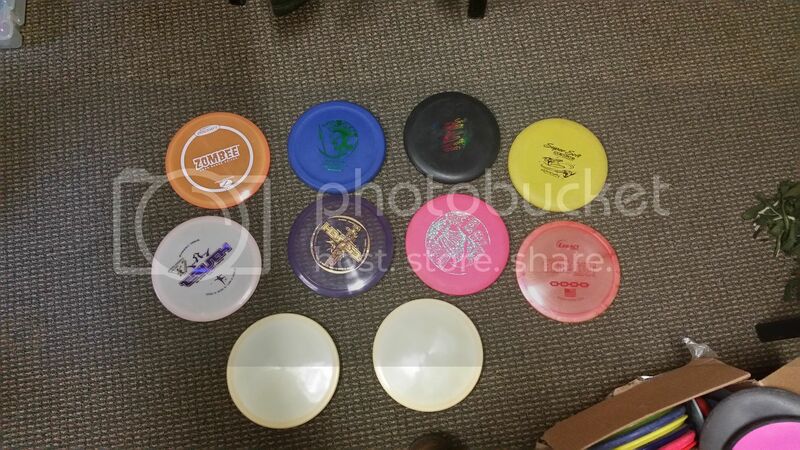 Prices are shipped, see my looking for trade for discs I would want. 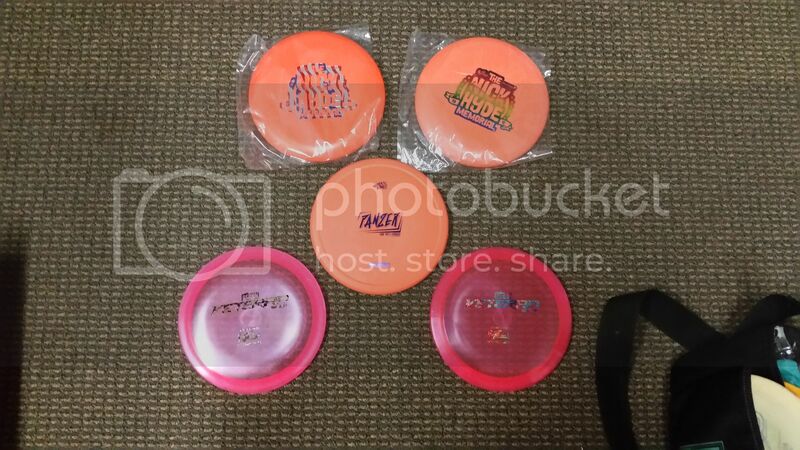 Make offers especially on multiple discs. 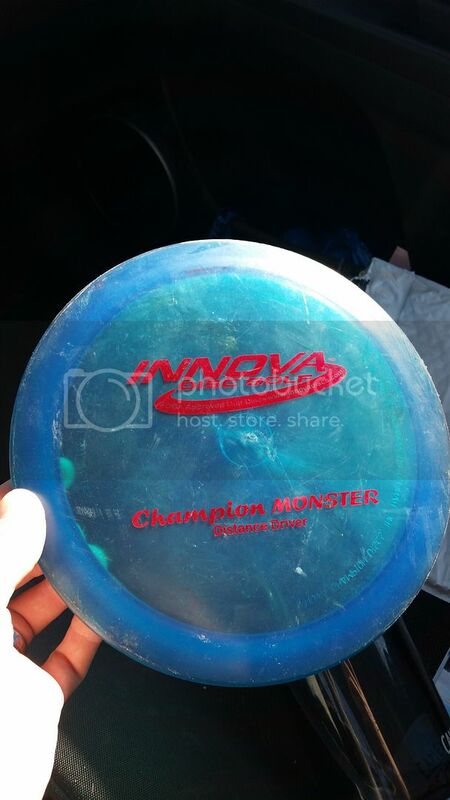 I am not throwing these and really just want them gone. 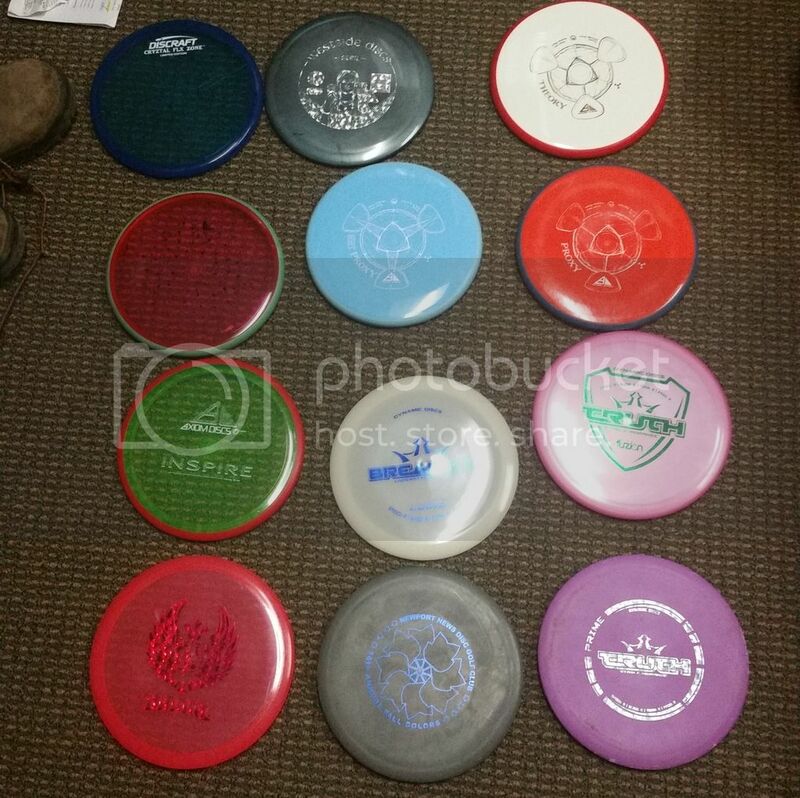 Make me the right deal and I will sell them all as a group. Dirty in pick will clean and send more pics if wanted. Due to unfortunate circumstances have to sell some of my herd for extra cash. 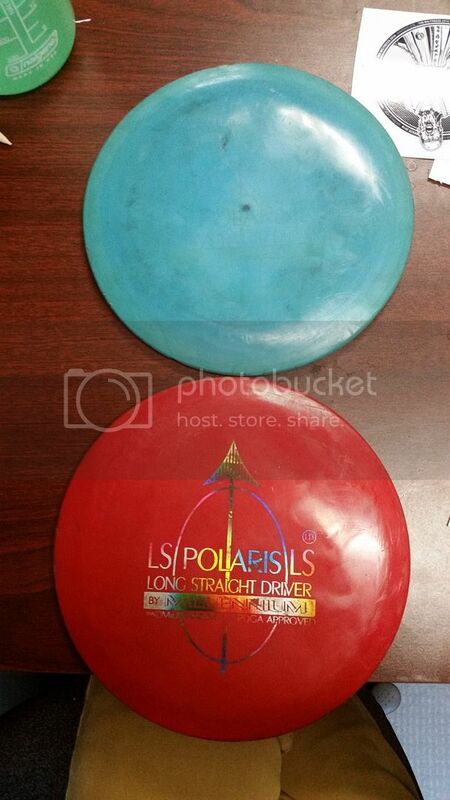 Two CE run Polaris LSs the 1.13 for sure on the red (99% on the blue). 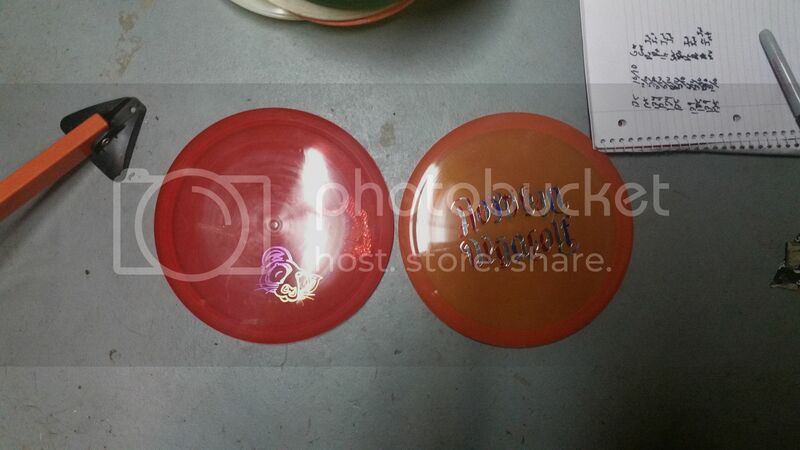 Red is in 7/10 with awesome rainbow stamp, I would say the blue is 5/10, but may be being hard on myself. 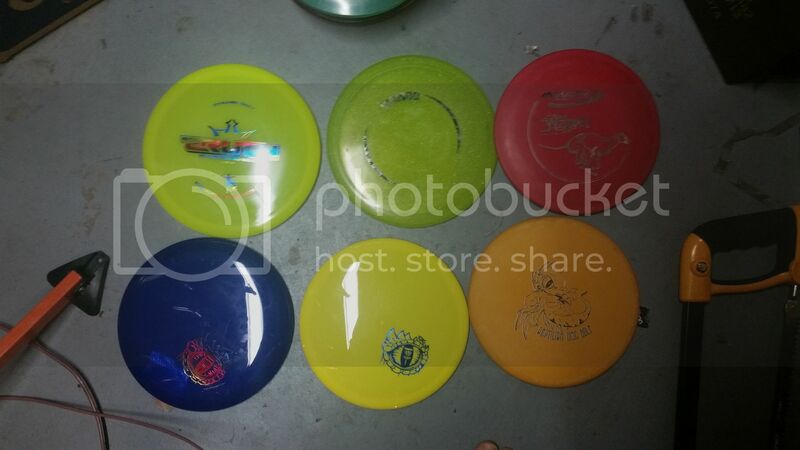 I would do $25 shipped for the set, not looking to split them up. Last edited by geo_08; 04-08-2016 at 11:26 AM. Reason: Everything (except cheetah) $10 or less!!!!! mantises (manti?) acre race version added. 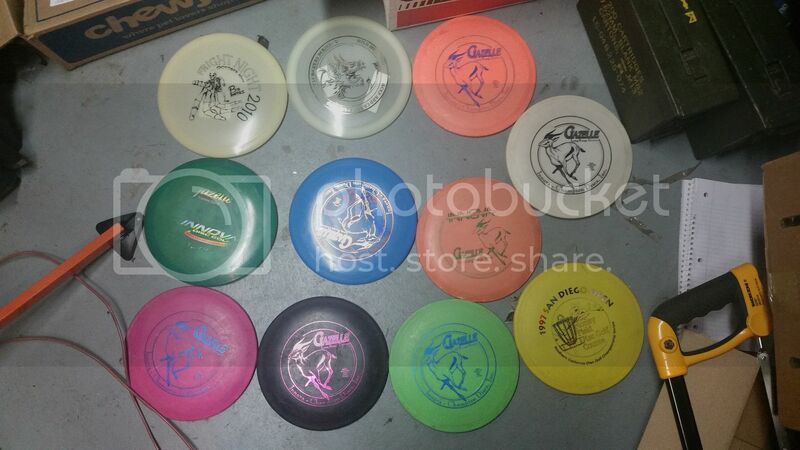 prices dropped in general. voodoo gone! 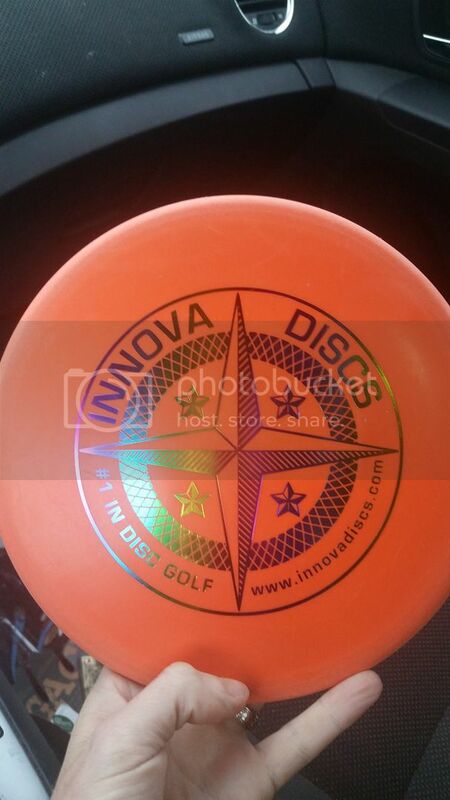 anybody who wants a discs shipped before the weekend should buy today. Make offers on multiples, I am feeling charitable because I am celebrating xmas shopping done early and under budget!